First Alliances Hanoi branch director Nguyen Thac Thang talks about the shortage of senior managers in hospitality and real estate industries. 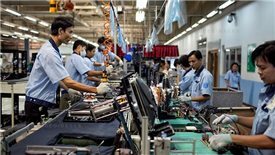 Because of the trend of shifting production from China to Vietnam and the expansion plan, the electronic manufacturing segment is predicted to increase in recruitment demand in 2019, including middle and high-level human resources. 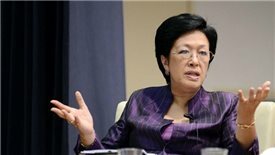 Over 46 million workers have not undertaken specialised training, hence the focus ought to be on upskilling this workforce in preparation for the jobs of the future, especially under the context of Vietnam's deep integration into the world economy. Both employers and employees are responsible for the lack of high-quality human resources in Vietnam. 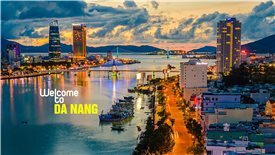 The authority of Danang City announces they are willing to pay 80 to 280 times of base salary to attract talents to the city.